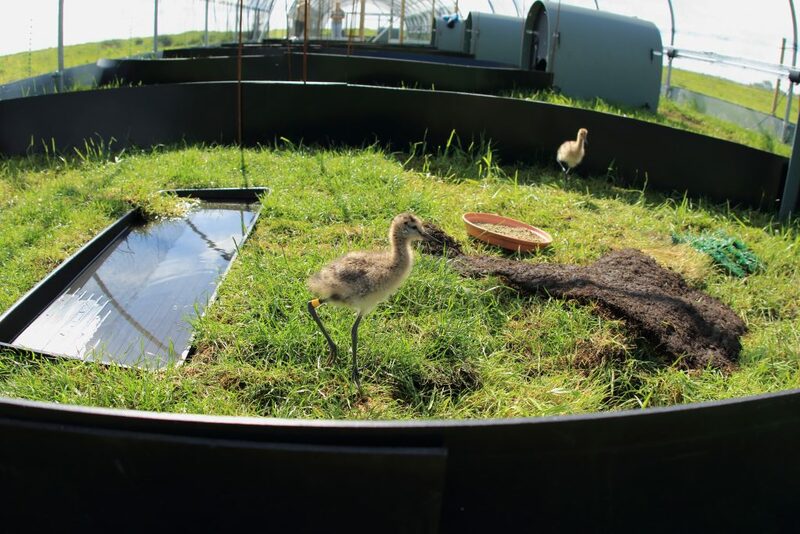 Join us this May and June for a fascinating insight into the Project Godwit headstarting programme at WWT Welney. Find out what it takes to help a species to recover. Cost: Included in admission, booking essential as places are limited. 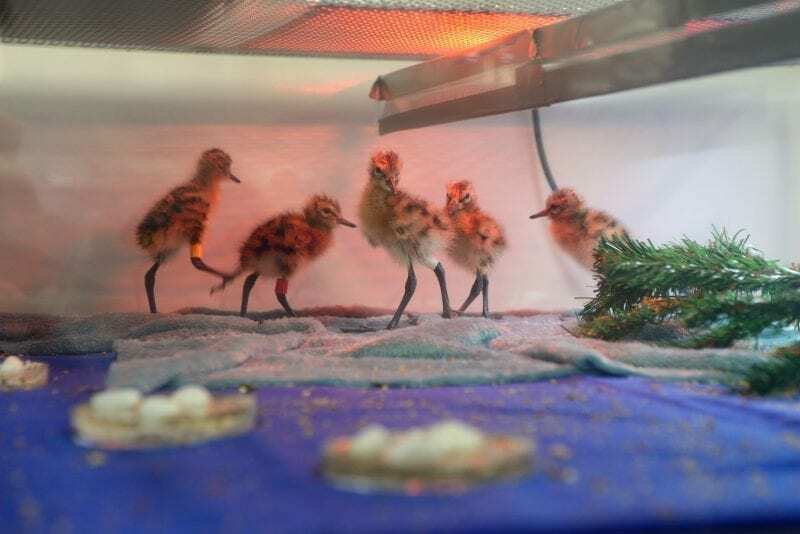 We are making available a limited number of chances to hear about this exciting project, with the possibility of seeing the chicks themselves this spring.